CDT Group are the all in one office products supplier. 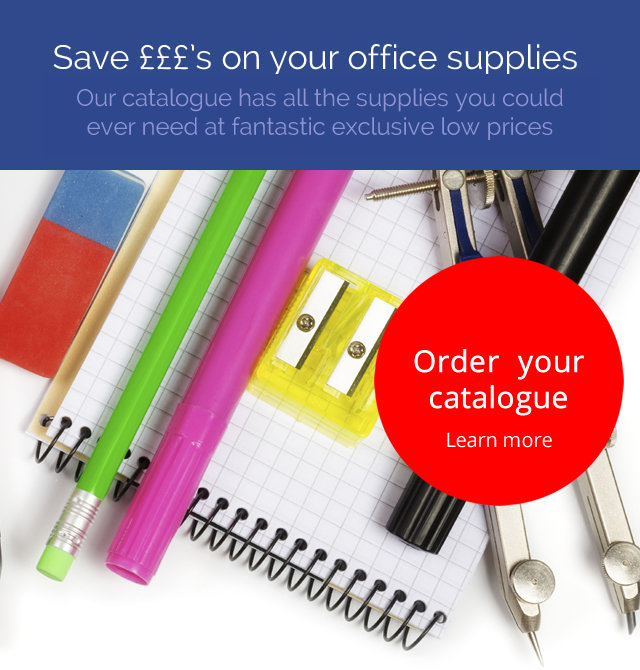 We support our customers with the largest range of office products, excellent service and are committed to ensuring our client base are provided with the best prices we can deliver. Something you cant find? Speak directly with one of our customer service representatives on: 01494 532222 (Wycombe Office) or 0208 691 9000 (London Office) and we will find it for you. Already Registered ? If you would like to browse our catalogue please click here, for discounted prices on the rrp rates shown please contact us or complete the form below.